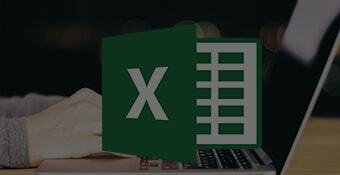 From beginners to expert, this Excel bundle can help you learn all about MS Excel 2013. The bundle is suitable for starters to experts. 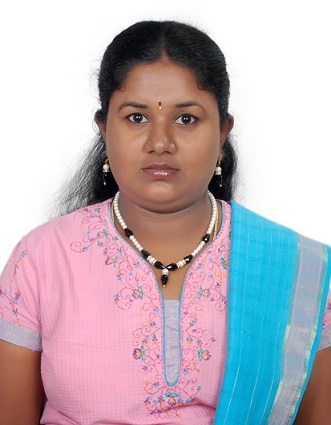 Leading Excel Corporate Trainer with 14+ yrs training experience. 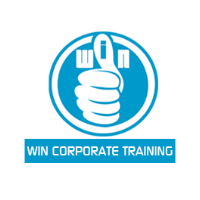 *Important: Course Completion Certificate will be issued by WIN Corporate Training Institute Certificate will be awarded only after completion of all video lectures and the online Final exam. 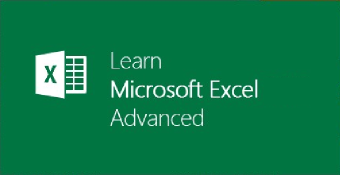 This Online Training Course on MS Excel 2016 Advanced level covers the complex features of Excel 2016 including Formulas, Functions, Database connections, Charts, Pivot tables and more. 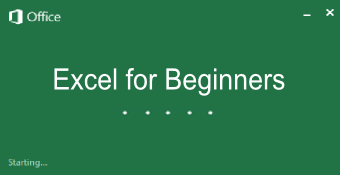 The course is ideal for participants who are know the basics of excel. 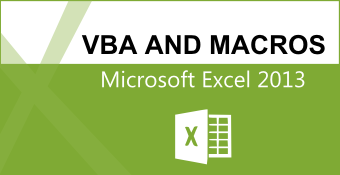 Participants to this course are required to have a basic understanding of Excel 2016 and its features. *Important: Course Completion Certificate will be issued by WIN Corporate Training Institute Certificate will be awarded only after completion of all video lectures, Practise Test and the online Final exam.